Recently, I received a phone call from a good friend of mine, telling me that he is going through a divorce. Although he was expecting an amicable split of his liquid assets and share custody of his minor children, he could not say the same about his business ownership. My client’s divorce is now at risk of becoming very ugly simply because his spouse owns a portion of his business that he has spent years to build. Suddenly, a portion of my client’s business is in jeopardy of being shared with a person to whom he no longer trusts or wants to work with. At the outset of a business formation (whether it is an LLC, corporation, or partnership), business owners typically do not want to think about their exit strategies or consider a possibility of failure. This is a mistake. The odds of a new business to survive its first five years are about 50%. Therefore, it is vital for all business owners, especially those who have multiple partners, to discuss and plan for their exit strategy at the initial phase of their business formation. If your business formation documents do not contain exit provisions or you did not execute a buy-sell agreement, the business partners seeking to leave or buy-out the business are left with only three alternatives. First is to appeal to the existing business owners and attempt to negotiate a buy-out. Second is to attempt to sell the ownership interest in the business to a third party (assuming there are no restrictions on such sales in the formation document or applicable state’s laws). And, third, is to seek a court-approved sale or dissolution of the business. Often, these alternatives are costly, time-consuming, and require significant financial and emotions resources. The intended purpose of the business is no longer viable. This often occurs with the businesses involved in technology or software development. In the fast-paced world of technology, many ideas and technologies become obsolete even before businesses have a chance to get off the ground. Breach of an agreement by one of the business partners. Sadly, the reality of most businesses is that some of the business owners do not honor their agreements and try to take advantage of the other business owners, leading to arguments and eventual break-up among the business owners. Conflicts in business strategy. When members of a business plan for the direction of the company, often conflicts in strategy arise. When such conflicts cannot be resolved, it often leads to the departure one or more of the partners. Lock-in-gains. When a business experiences success, some of the business partners may want to lock-in and realize their gains on investment and sell their ownership in the business before others are ready to do so. Changes in personal circumstances, such as death, disability, divorce, or family relocation. In the event of death, disability, or divorce, the engagement of the beneficiaries, lawyers, and courts further complicate this process. When it comes to the business creation, everyone’s hopes are high. However, during this time, it is vital to cover all your bases and plan for the exit strategies. In fact, your exit strategy must be your ultimate objective. You must plan for the funding and adequate financing options to support your and your partners’ exit strategies. This is a complicated and often emotionally charged process. 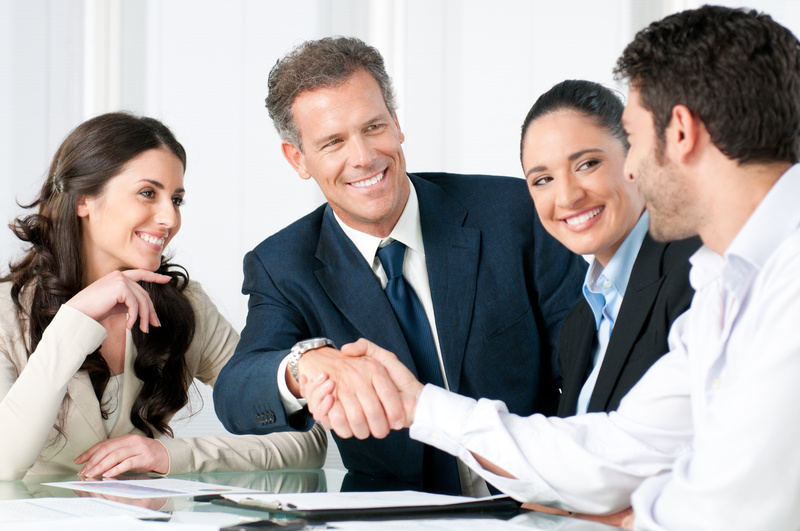 So, you need to consult a knowledgeable and experienced business lawyer to properly plan for those uncertainties. My experience shows that the “do-it-yourself” approaches or shortcuts taken at this crucial time of the business formation often lead to business failures and costly mistakes in the future.